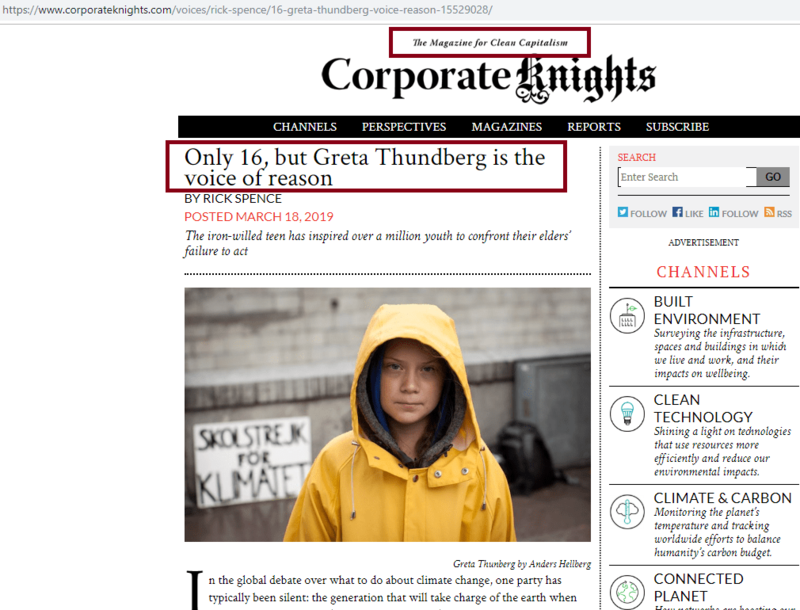 Has anyone spoken or written directly to Miss Thunberg about her vulnerability to co-optation? 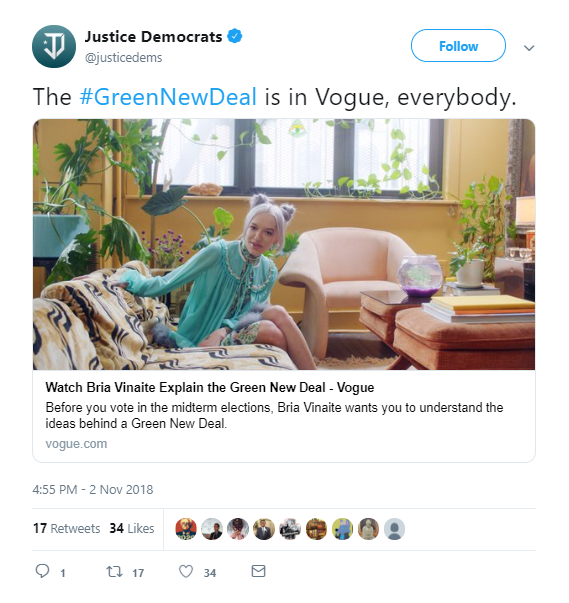 Has she had the opportunity to read this article? My understanding is that she does not support capitalism or neoliberalism. Relatedly, The Guardian and the NYT have recently posted stories about capitalism needing to die. These, of course, are major MSM outlets. 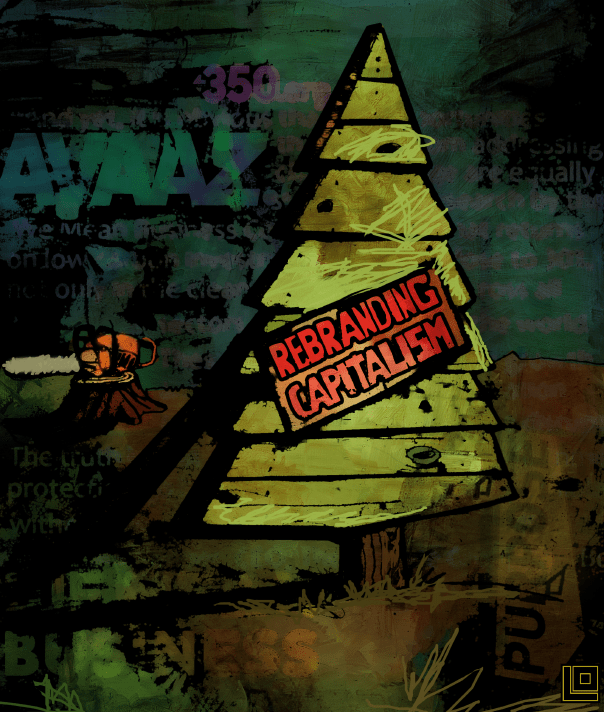 Are they commodifying killing off capitalism? DPR’s recognition of the corruption of the philanthropist’s ‘green’ NGO’s is great. But it begs the question,who offers the ‘right’ green? I.e. where is the reliable scientific authority on climate alarmism? Is it the UN? The science that calls for alarm is 100% dependent on the data provided by their IPCC and the CRU, which the Rockefeller Foundation started funding in 1974 (https://rockfound.rockarch.org/quality-of-the-environment). Or is the UN, as Inderjeet Parmar has shown, a vehicle (along with the World Bank, IMF etc) designed to carry UK-US hegemony into the supposedly post-colonial era? The Rockerfeller Foundation certainly warrants suspicion. But why should the UN be immune to scrutiny? After all, it’s is set up by and represents UK-US power, has its HQ on a Rockefeller’s land and directly follows their lead on this exact issue. 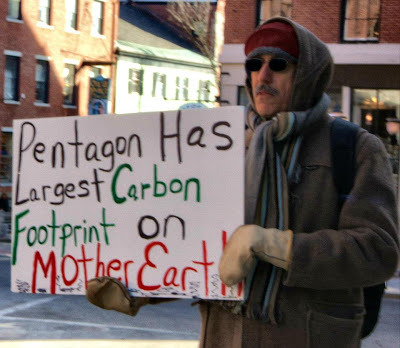 Hence, one would expect that the thoroughly politicised scientific enterprise of the UN’s climate study groups should be considered in this context and subjected to the utmost scrutiny in every detail. Particularly when the scientists involved get exposed engaging in the sort of scandalous shenanigans exposed in the climategate emails. Or should we accept the authority of the ‘official’ inquiries that gave ‘climategate’ the all-clear? Like the inquiries that ‘proved’ that Tony Blair isn’t a war criminal?